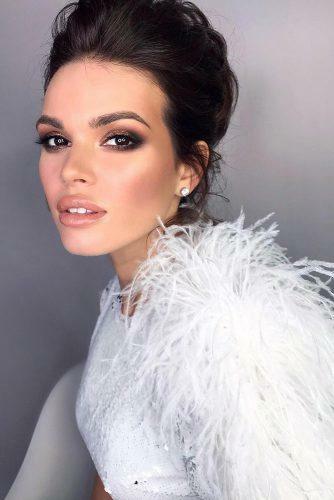 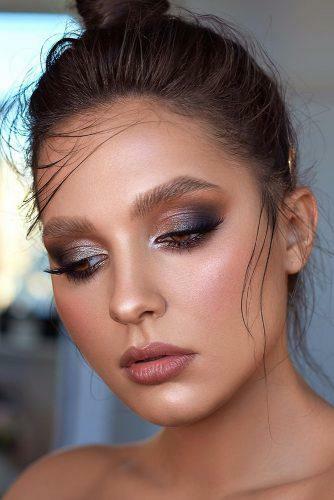 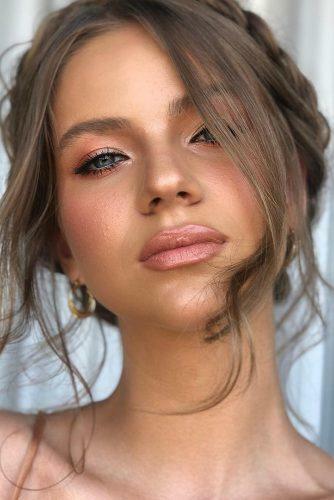 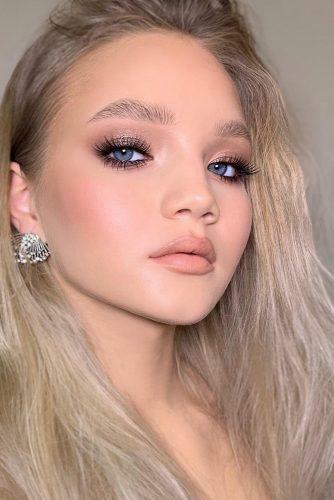 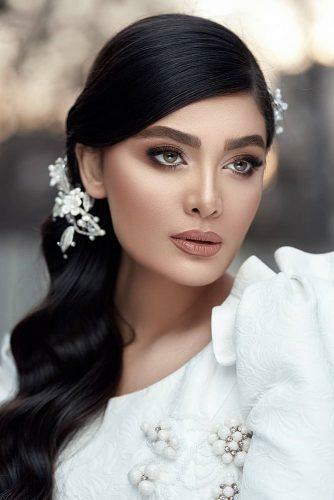 After Meghan Markle impressed the public with her natural and simple wedding makeup look, minimalist look became the main bridal beauty trend of 2019. 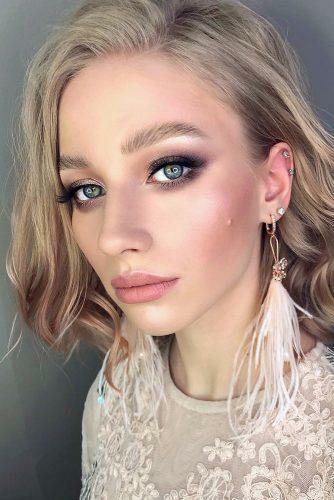 If you are searching a natural bridal look, check our gallery. 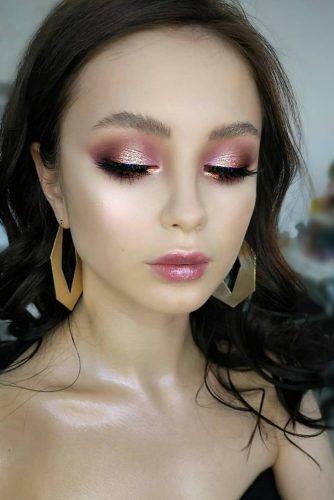 Here you will find find best wedding makeup ideas that take take your breath away.